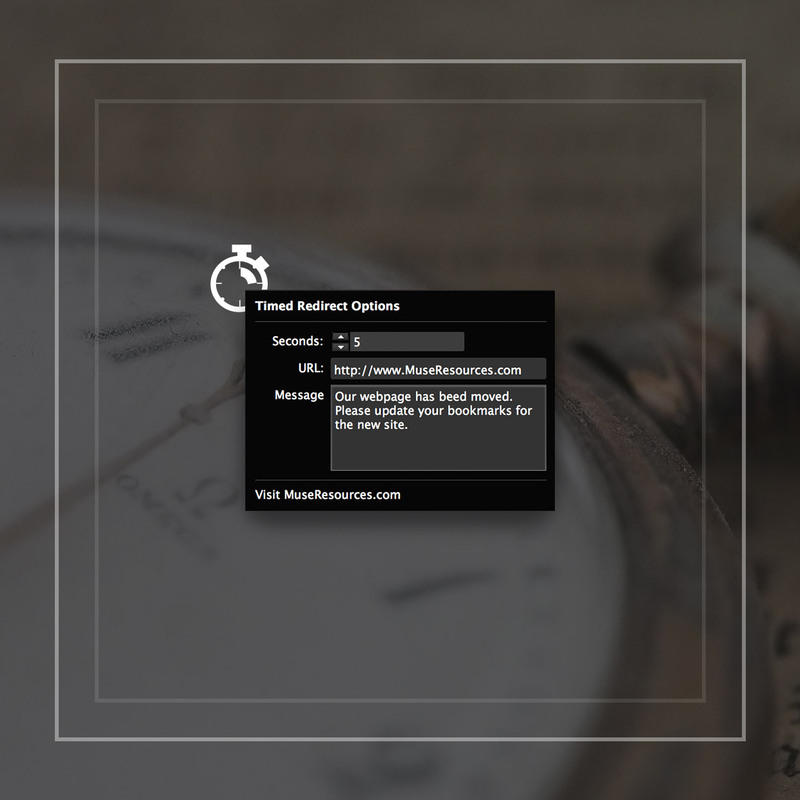 Drop this code-based widget onto a page to add a timer and a message which redirects viewers to another page or site. 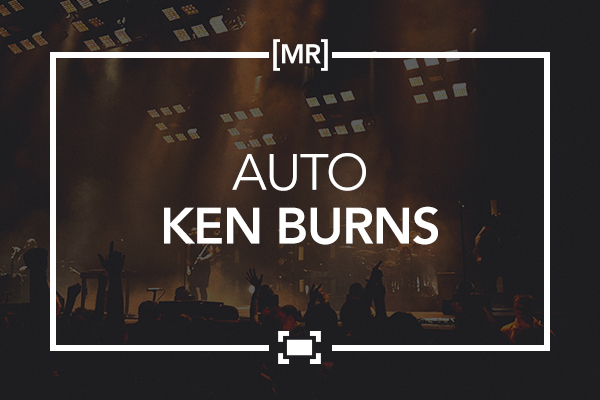 Drop this code-based widget onto a page alongside a slideshow to automatically apply the Ken Burns effect. A set of 8 animated call to action buttons which fade from hollow to solid or vice versa and round into a pill shape. 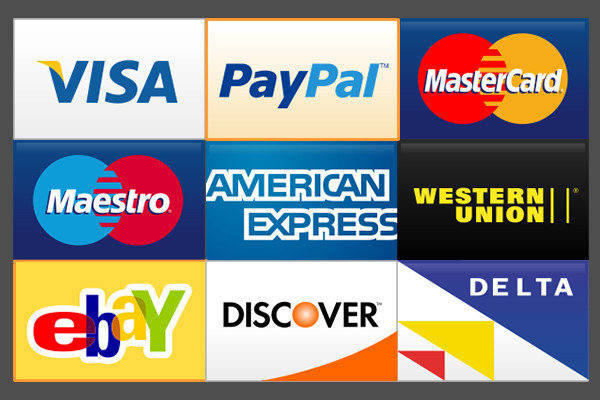 18 Payment method icons at 203px wide. A must have for Ecommerce sites.